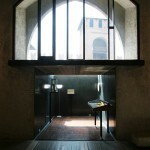 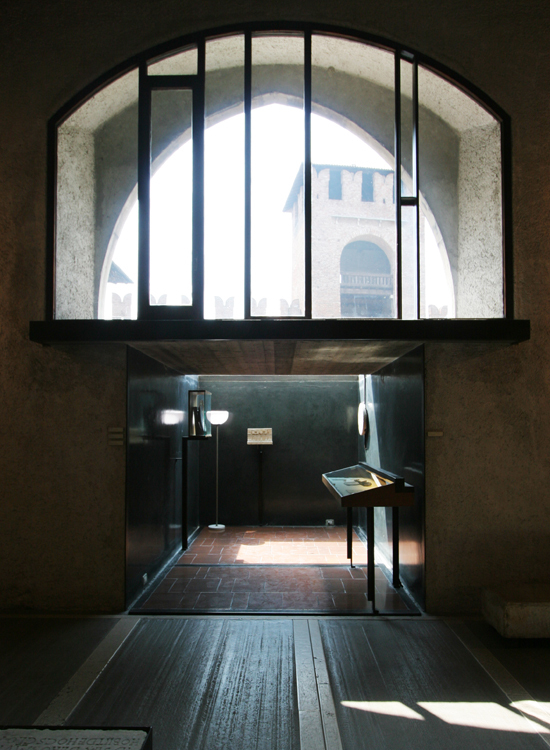 One of our most admired architects is an Italian architect, Carlo Scarpa. 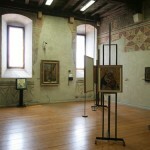 It had been our life long goal to see his works in real life. 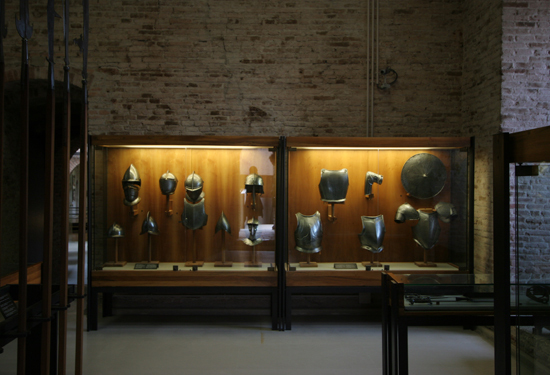 So, when we decided to move from New York to Bangkok to explore local design and manufacturers here, we headed for a backpacking trip throughout Western Europe. 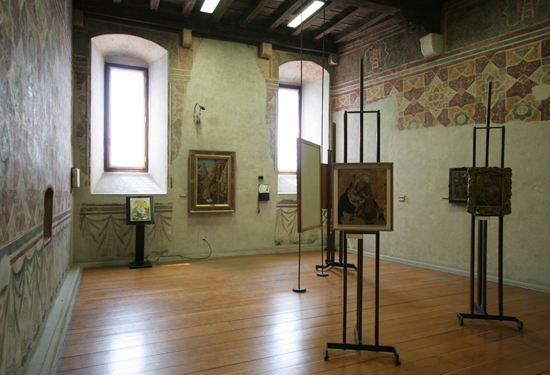 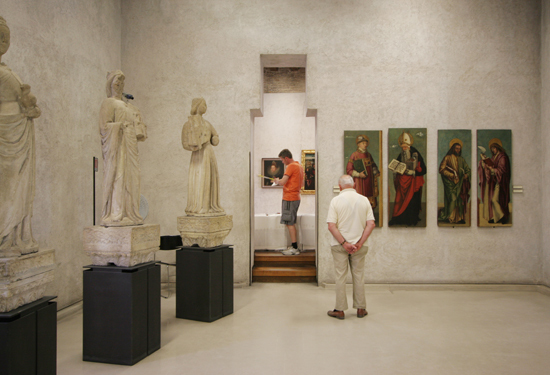 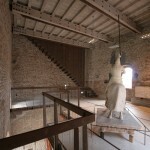 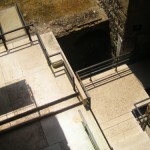 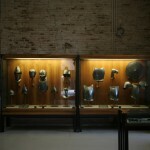 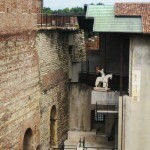 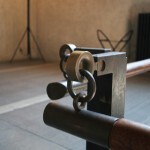 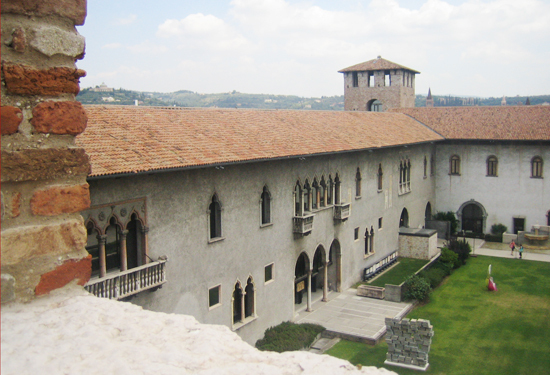 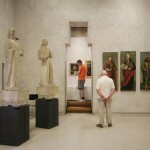 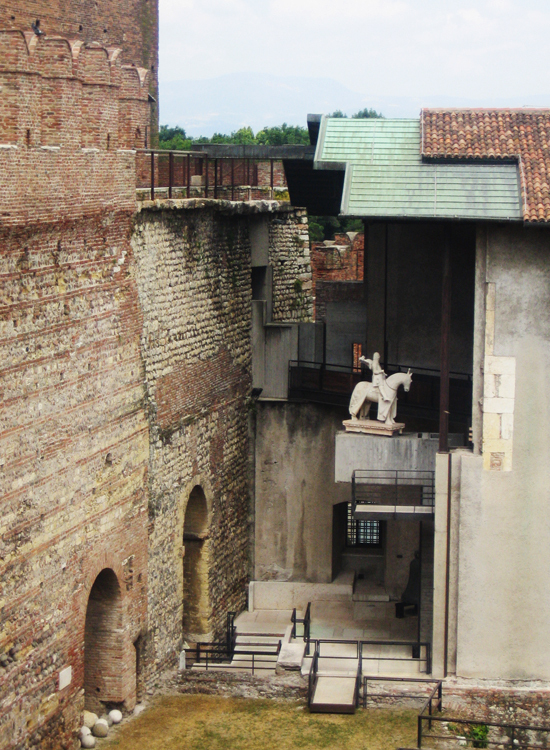 One of the most memorable places on our trip is Museo di Castelvecchio, a medieval castel in Verona, Italy. 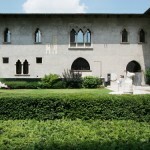 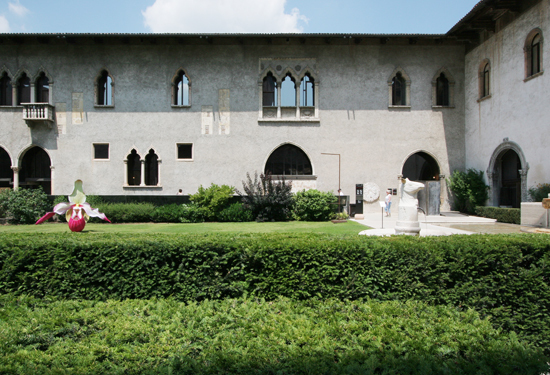 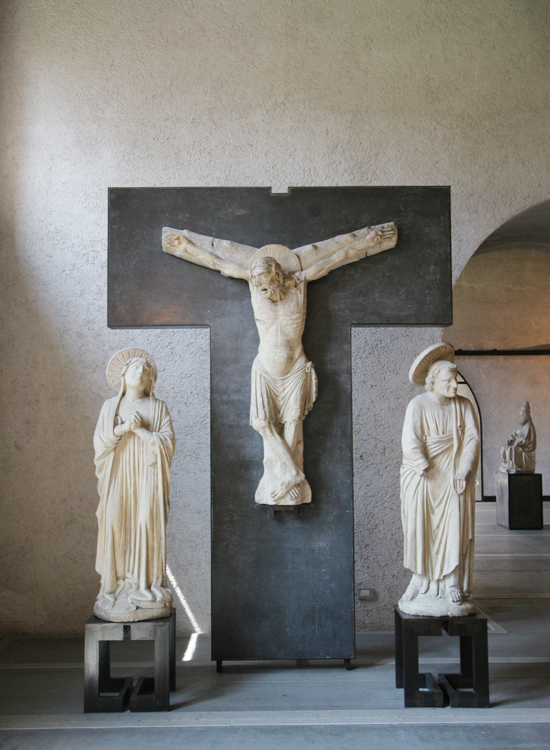 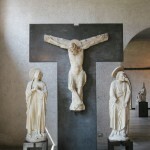 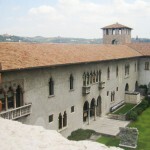 It was restored and renovated by Carlo Scarpa during mid-century into a museum to exhibit artifacts, paintings, and other medieval arts. 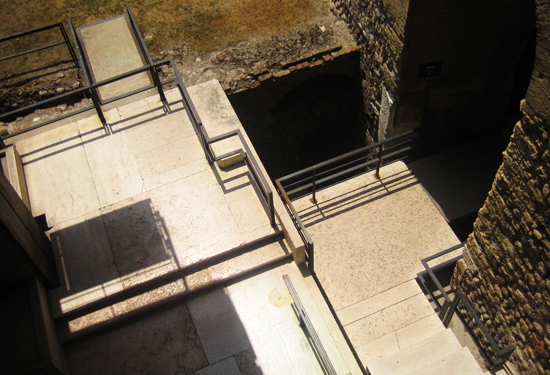 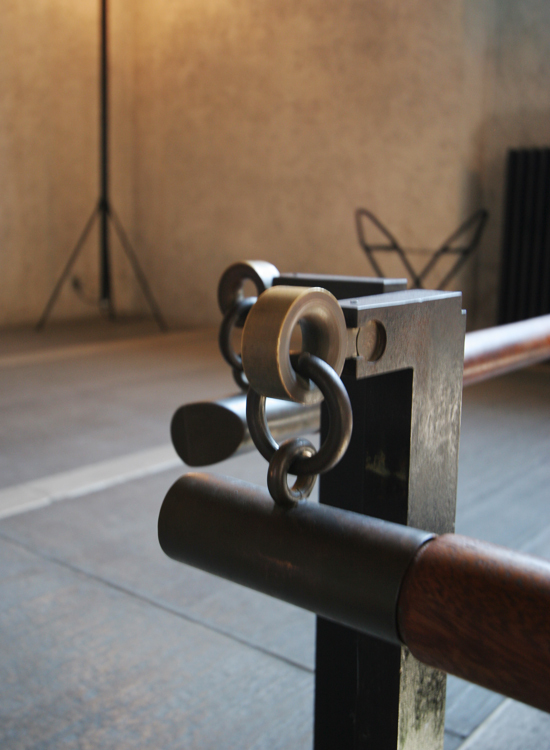 Scarpa’s use of modern materials, such as steel and pour-on-site concrete, harmoniously combined with the old structure is very elegant and unpredictable. 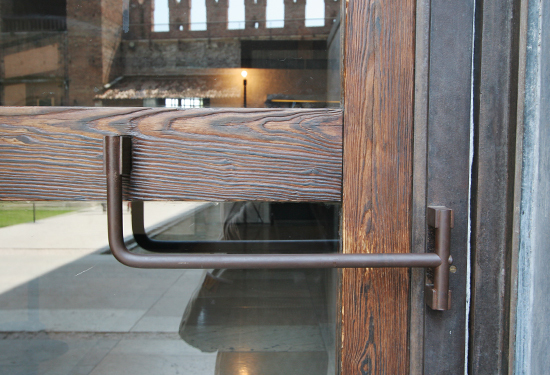 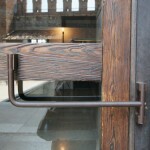 Plus, it’s hard not to be awed by his meticulous detailing of almost everything from a mere opening to an intricate hand-railing system. 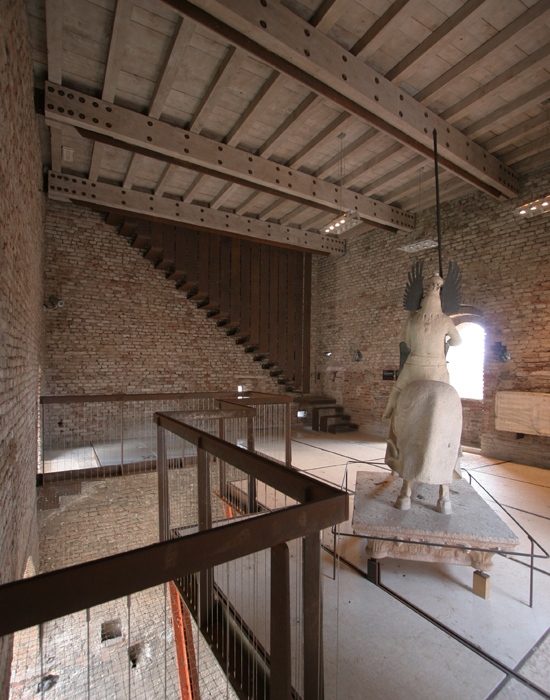 Just like any successful space, the warm feeling of being there cannot be portrayed by any photographs or words so it is highly recommended for anyone who enjoy visiting architectural sites.